If you’re wondering how to find your next health coaching clients, this episode is a must-listen. There are a lot of different ways you can go about finding clients, but this week we‘re focusing on the ones that actually worked for our guest, Shonda Palmer. Shonda Palmer is a certified health coach, trained mindfulness meditation teacher and Qigong instructor. Shonda helps stressed out, overwhelmed caregivers find greater peace, joy and wellness through self-compassion and self-care. Recently, Shonda made some mindset shifts that made a huge difference in growing her health coaching business and she’s here to share with us just how she did it! You’ll learn a lot from everything Shonda shares in this episode! 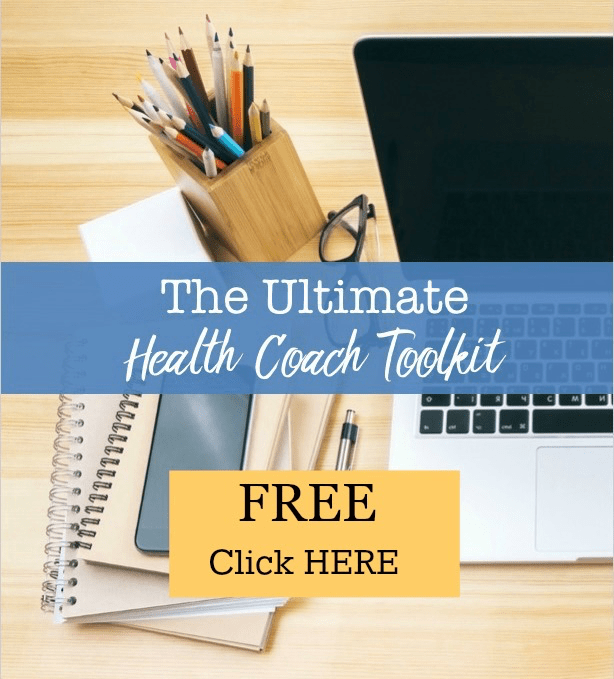 Be sure to grab your copy of The Ultimate Health Coach Toolkit which includes an outline and script for a successful Discovery Session (plus 6 other must-have free templates, guides and resources for your health coaching business).